Julia Jedlikowska, Gaetano Fernandez, Corinne Musallari et al. 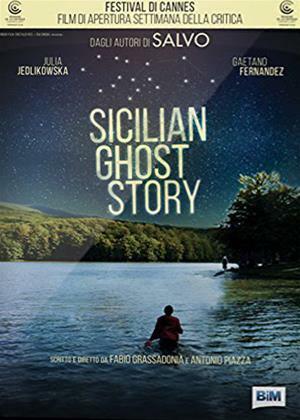 In a little Sicilian village at the edge of a forest, Giuseppe (Gaetano Fernandez), a boy of 13, vanishes. Luna (Julia Jedlikowska), his classmate who loves him, refuses to accept his mysterious disappearance. She rebels against the code of silence and collusion that surrounds her, and to find him she descends into the dark world which has swallowed him up and which has a lake as its mysterious entrance. Only their indestructible love will be able to bring her back along.